Machomed! 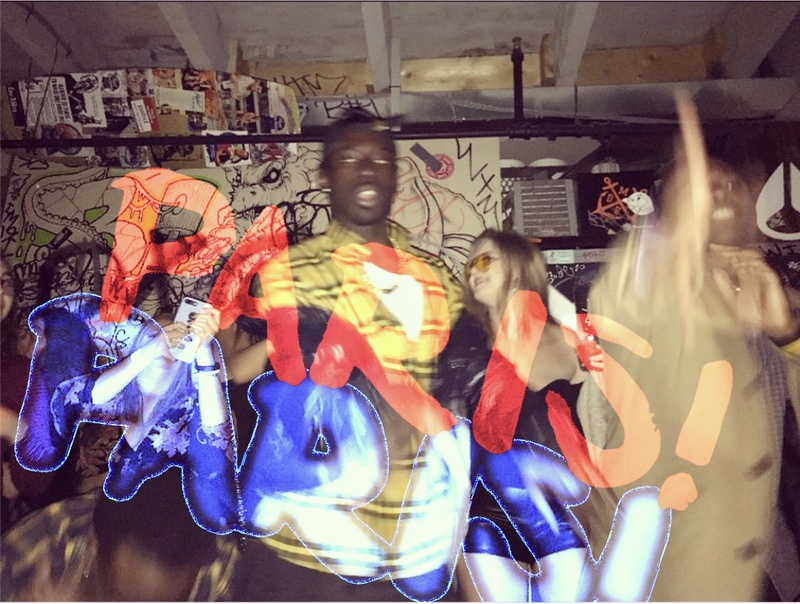 returns on the day to deliver his latest single titled, “Paris”. Listen as the young artist hops on a “boppy” instrumental and provides some great energy throughout. With a solid melody and good vibes, Machomed! looks to have you catch on to the vibe.